I still laugh at myself, when I think back to when I got my first camera. I had this idea that it was the camera, that would do all the work, I just had to press the button! Boy, did I have it all wrong!! I also thought that the more and better equipment I had, the better a photographer I would be!?!? Even more wrong! To grow as an artist and photographer, practice your photography skills on a regularly basis. Set time aside in your schedule to practice specific things like; editing, retouching, controlling the light, posing, and shooting in manual – it´s very important! 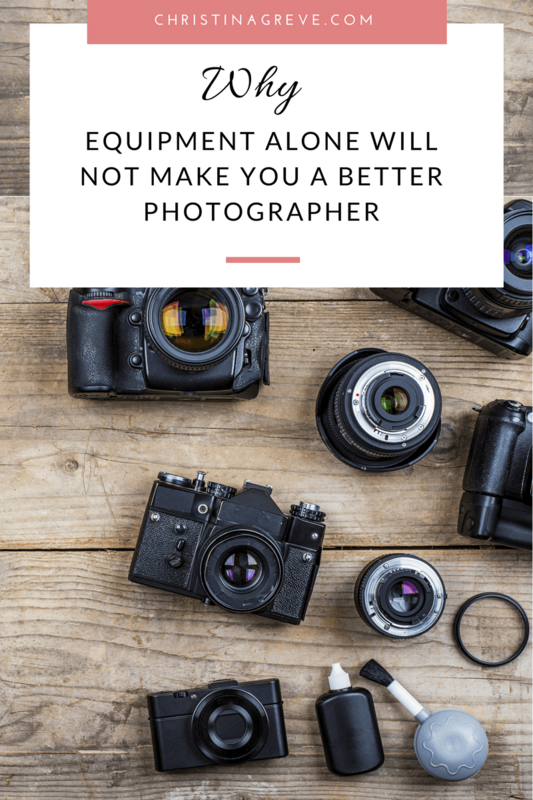 Equipment alone will not make you a better photographer! In many ways photography is such a technical art-form, there´s so much to learn and understand. For beginners it can be very frustrating at times! Even the advanced photographer struggle, because with photography you NEVER stop learning and there´s always something you can improve. Don´t go out and buy new expensive photography gear, to try to make up for a skill you don´t master yet. Use what you have and push yourself to practice. Instead of spending money – you need to spend time! If you put in the hours, I promise you´ll see big results, but don´t fall into the trap of thinking, that you can buy your way to better photography. After buying, trying and testing almost ALL photography equipment out there, I learned my lesson; Equipment alone will not make you a better photographer! Today (80% of the time) I only use one camera, one lens, natural light and photoshop adjustment layers, to do my photography. I set days aside every month to practice new skills, and to improve my most used technics. Because I´m still learning and that´s what I really love about photography – it´s a never ending journey…a never ending love story! Of course new and better equipment can help you in some ways. It can help you fine-tune your skills or style, which is nice – but it will not make you a super brilliant photographer, for that you need to practice. 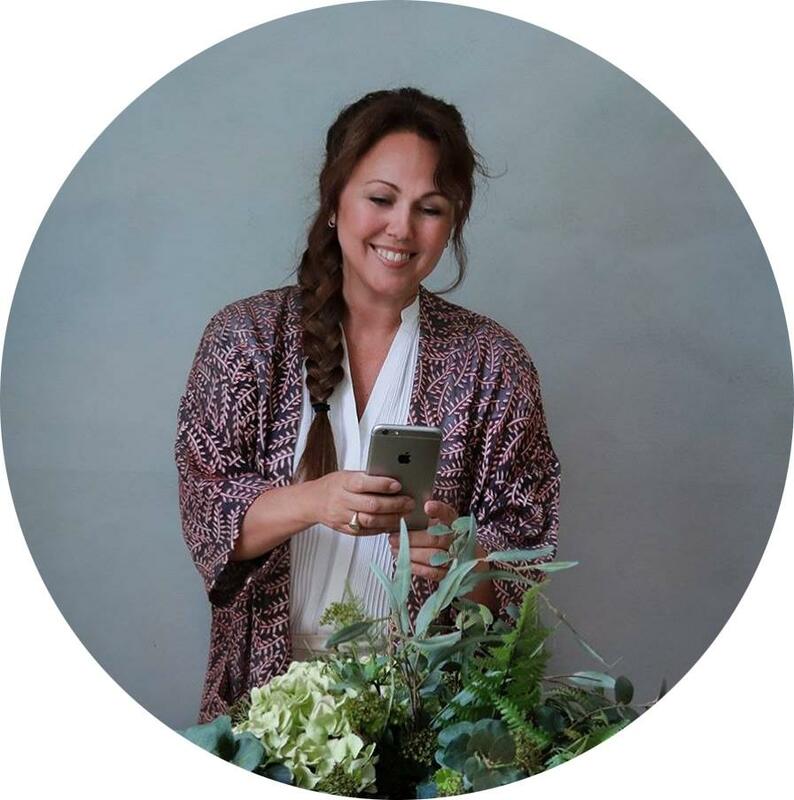 So I guess my message today is this: Save your money and put in the time – you´ll thank yourself for it in the end 🙂 Remember you don´t need to be perfect to get success.